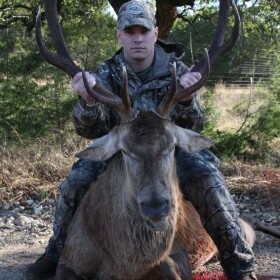 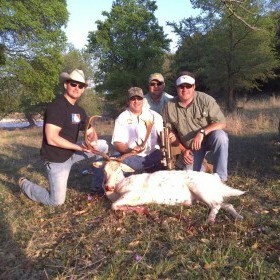 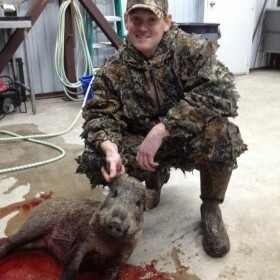 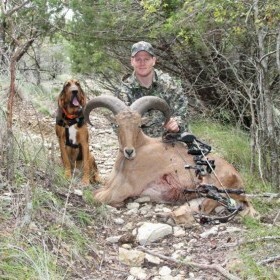 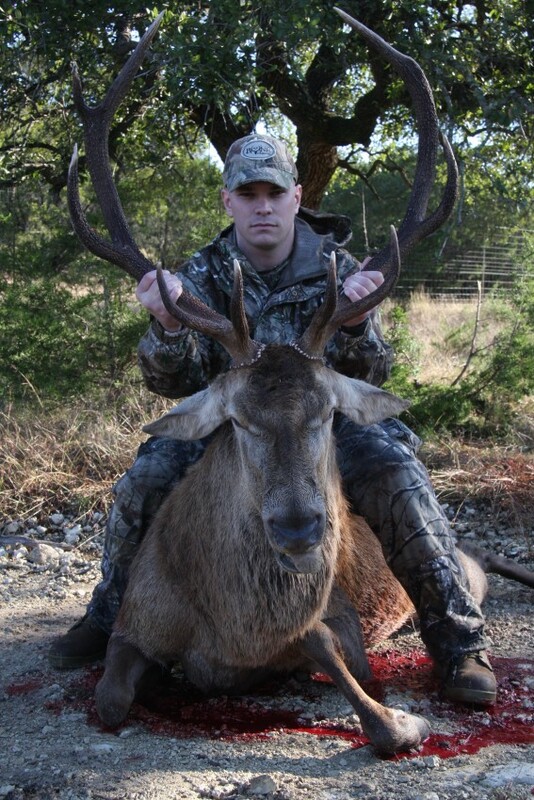 In addition to Texas whitetail hunts, 4M Ranch offers Texas exotic hunts for numerous exotic species. 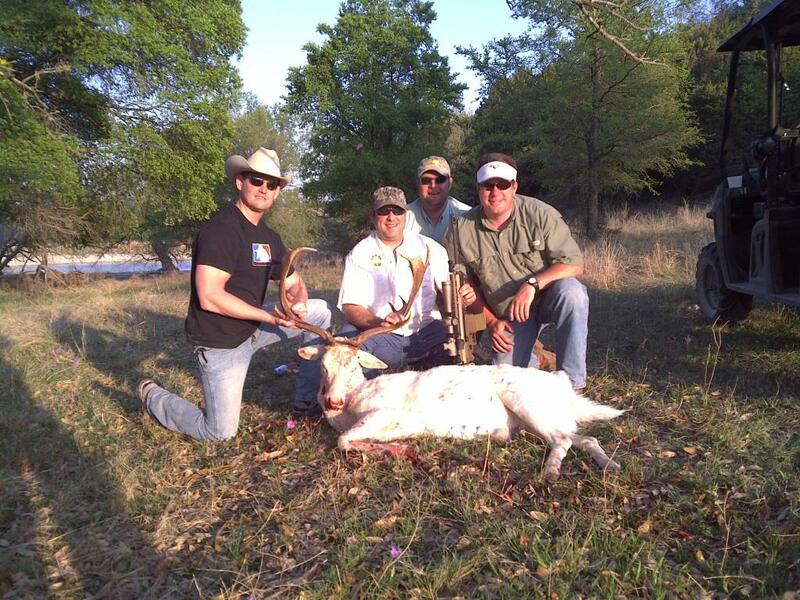 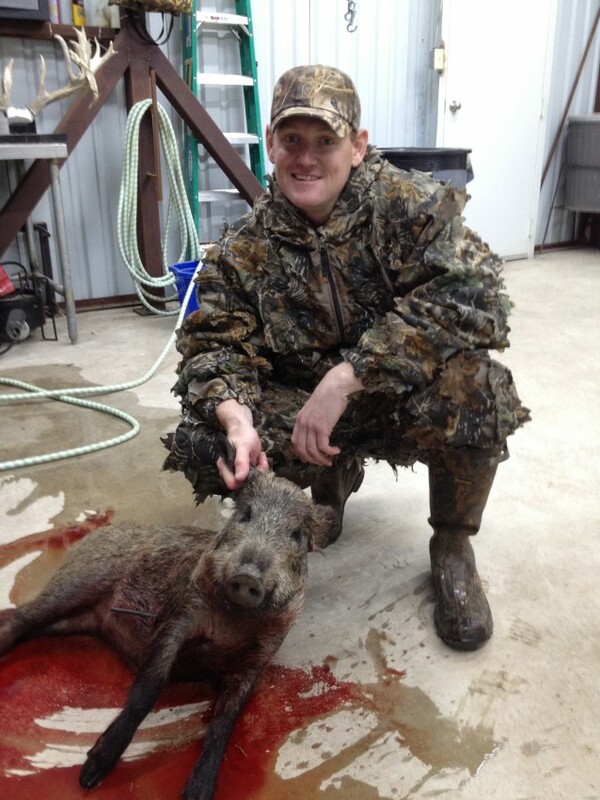 Whether you want to hunt feral hogs, fallow deer, aoudad, red stag, or several other species of game, you can find it at 4M Ranch. 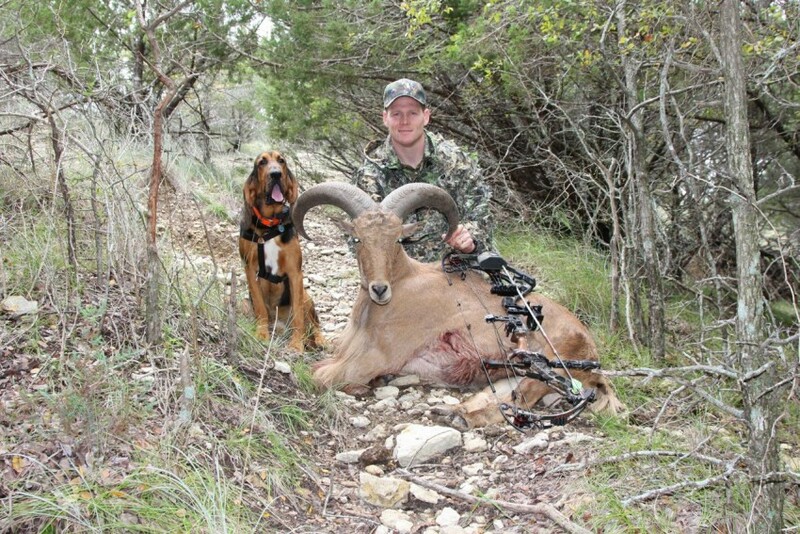 Call us today to find out which species are currently roaming the ranch!